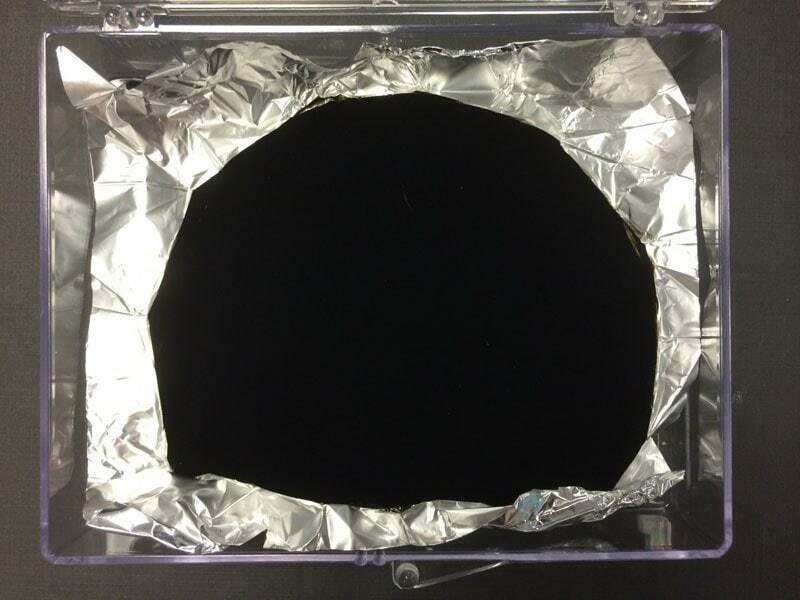 Back in 2014, a U.K. nanotech company called Surrey NanoSystems created what is known today as Vantablack, or the “world’s blackest black”. 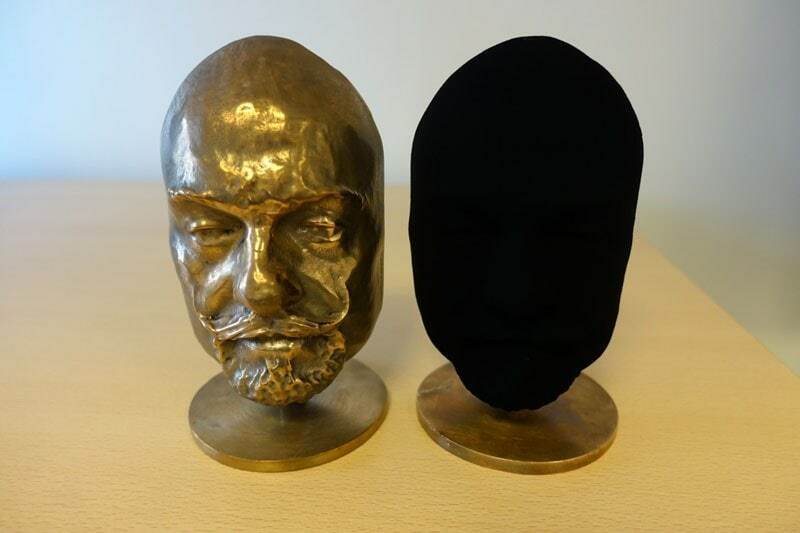 Vantablack is so incredibly non-reflective, that it absorbs 99.96 percent of the light that hits it. 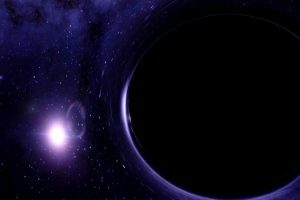 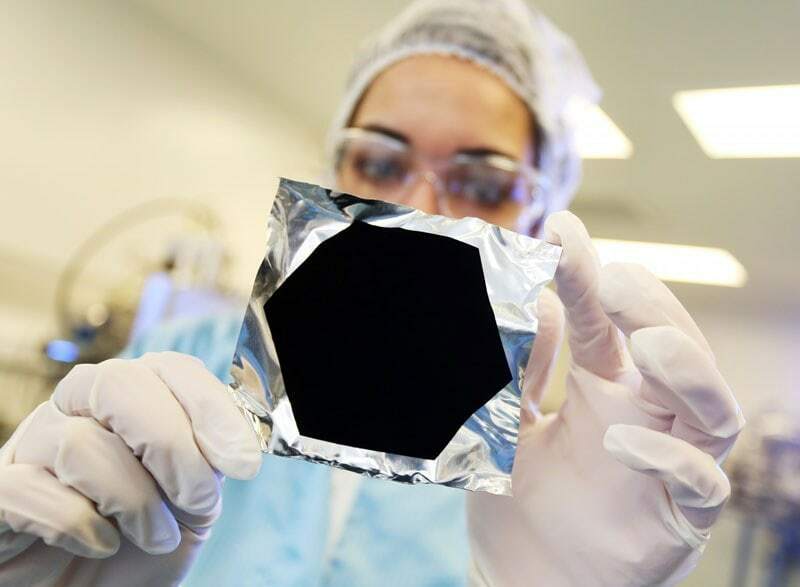 However, just recently the company announced Vantablack 2.0, which promises to be even blacker than the “blackest black.” What’s even more incredible, during testing, Surrey NanoSystems’ spectrometers couldn’t even detect it. 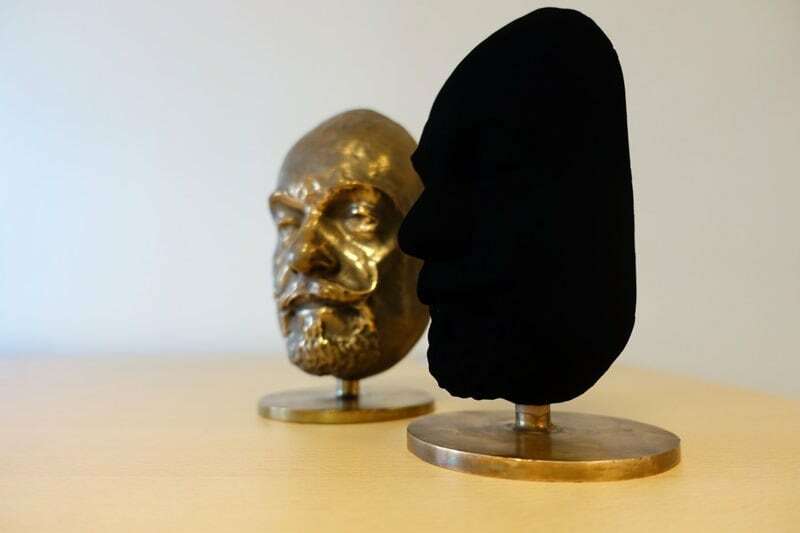 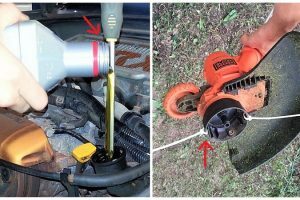 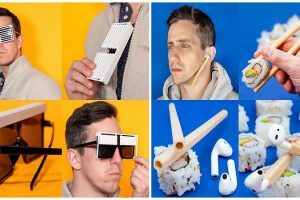 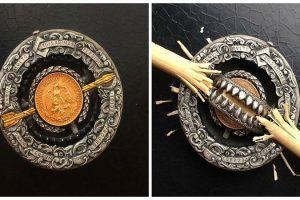 And when added to any object the results are pretty insane. 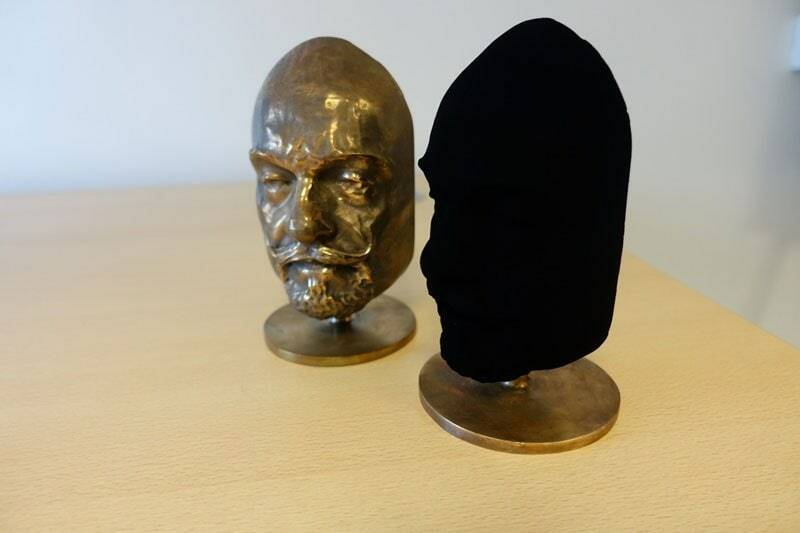 Vantablack transforms three-dimensional objects into seemingly flat surfaces. 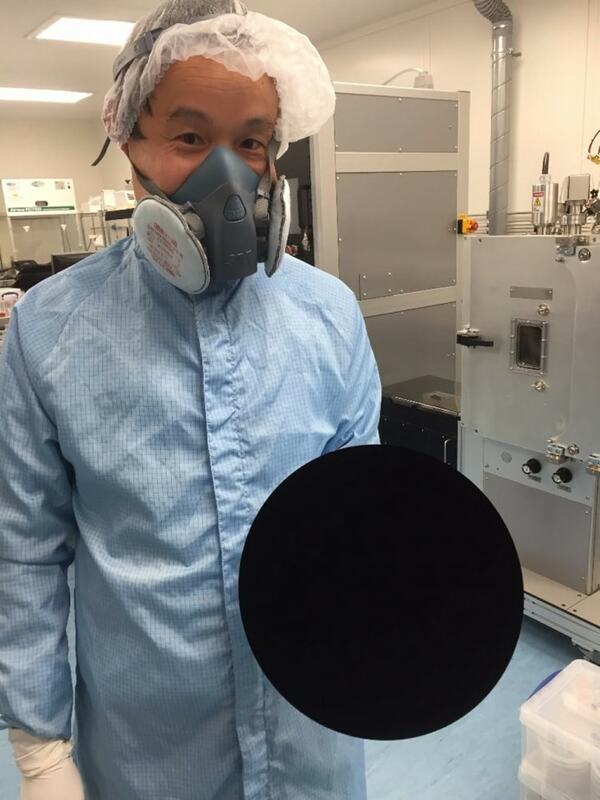 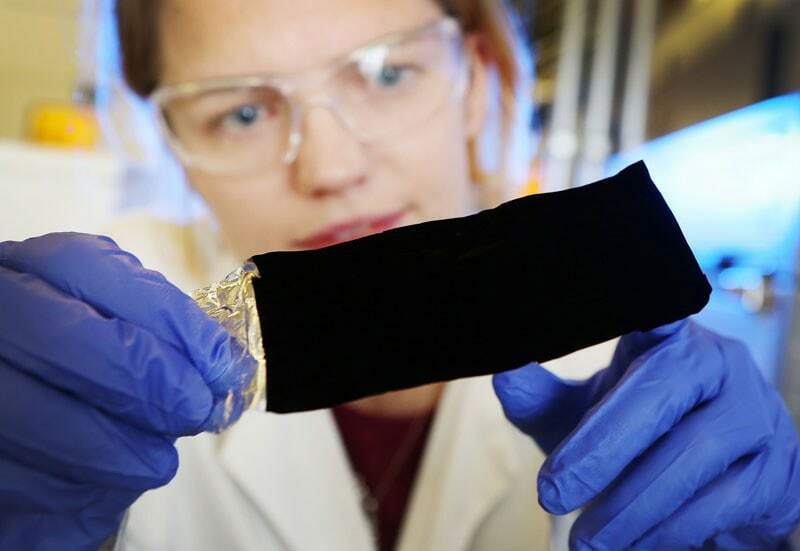 You can keep up-to-date with Vantablack over at Surrey NanoSystems.